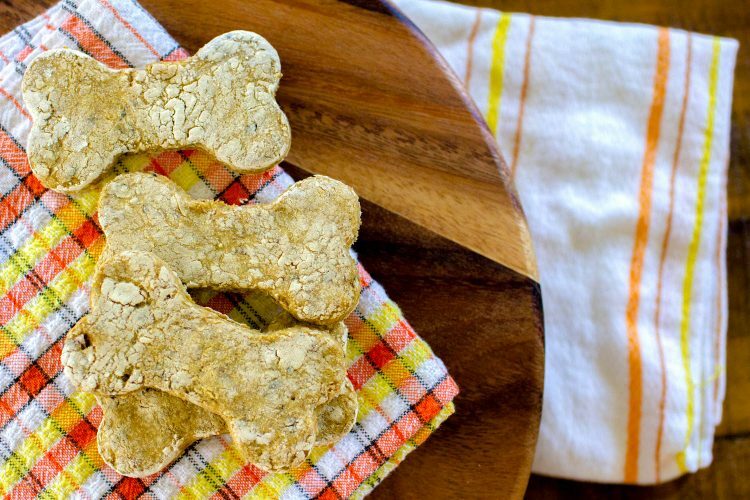 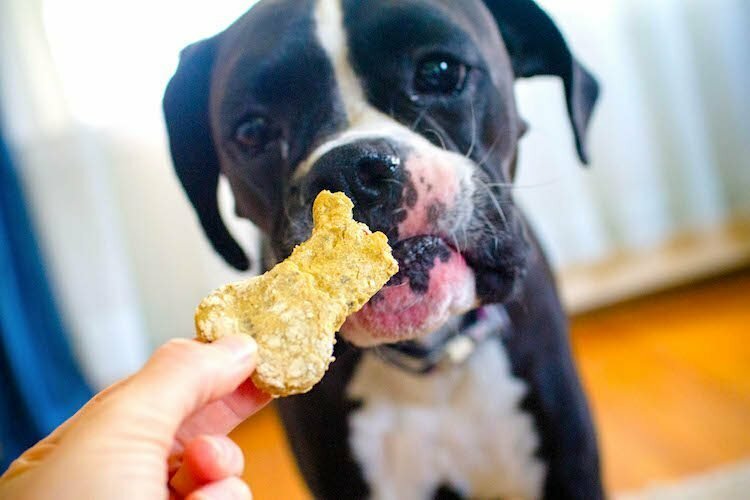 This pet treat recipe was reviewed by a veterinarian, Dr. Judy Morgan, DVM, CVA, CVCP, CVFT, and is safe for dogs in moderation, but is not a substitute for a complete balanced diet. 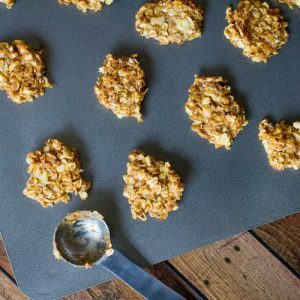 This recipe was last reviewed and updated Feb. 4, 2019. 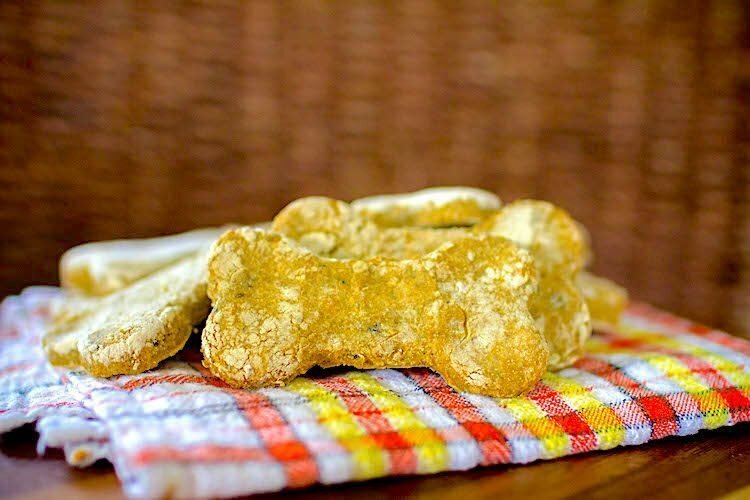 Dr. Morgan comments: “Chickpea flour is a bit of a novel ingredient, which may mean fewer reactions for allergic pets. 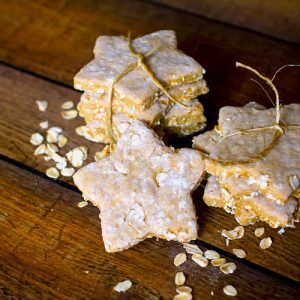 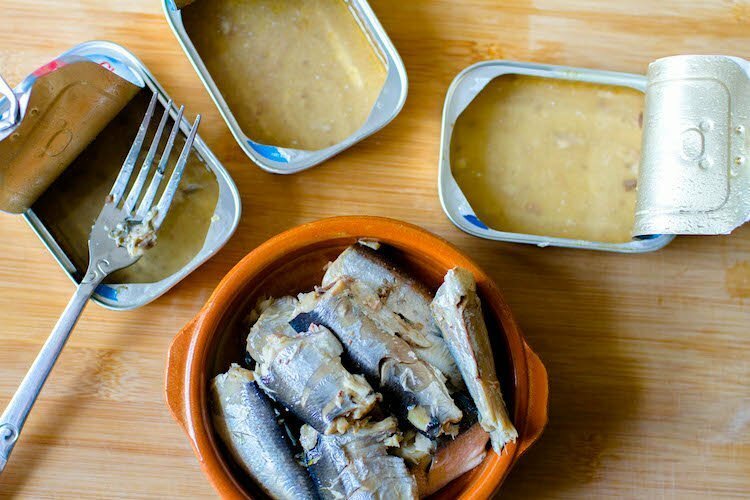 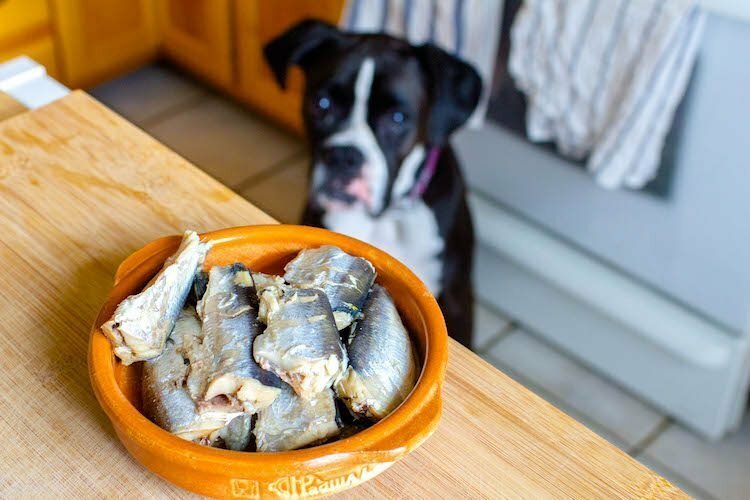 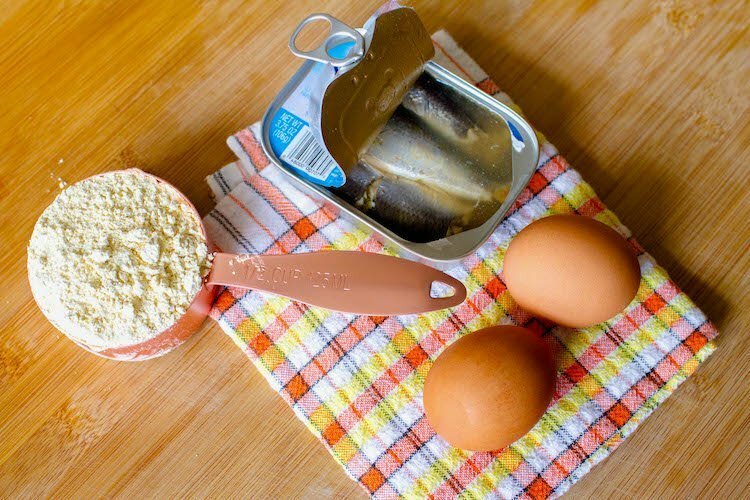 I also love that this recipe is so simple to make.” Dr. Morgan operates 2 award-winning veterinary hospitals in New Jersey that offer an integrative approach to pet care. 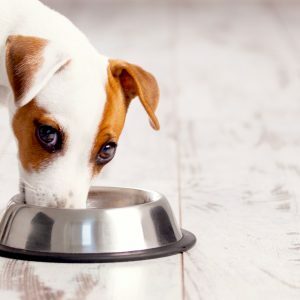 With a passion for healing her patients with whole foods, she has written several books on holistic pet care — including Yin & Yang Nutrition for Dogs, a holistic cookbook for pets.